A vehicle for the free spirit in all of us. 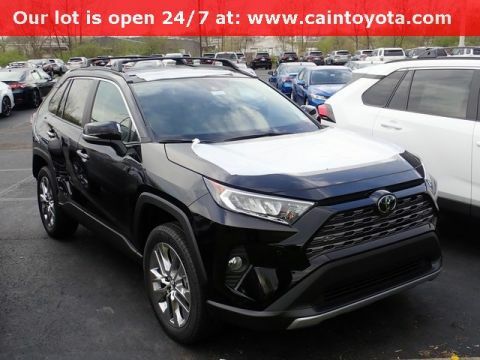 Designed from the ground-up to appeal to the free spirit in all of us, the 2018 Toyota RAV4 was made to handle like a dream without burning through your gas tank, while also providing plenty of capability and convenience for the open road. 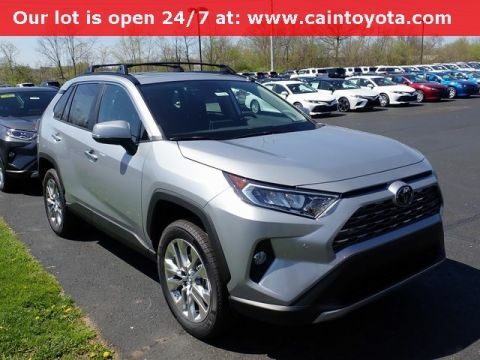 The Toyota RAV4 offers efficient performance, cutting-edge technology, and a spacious interior that can accommodate your passengers and all their gear. 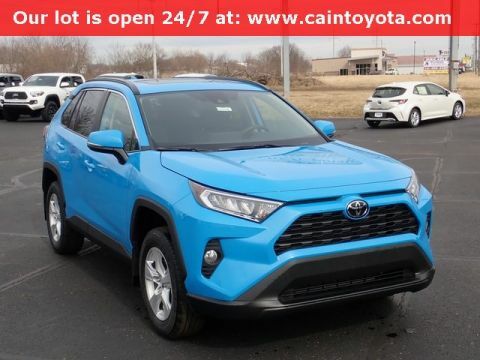 The Toyota RAV4 comes with a 2.4-liter 4-cylinder engine that delivers 176 horsepower when mated to a six-speed automatic transmission. Its base trim level offers drivers an estimated 23 mpg in the city, 30 mpg on the highway, and 26 mpg combined. * There is also a hybrid model that uses advanced hybrid engine technology to earn you a few extra miles per gallon. In addition, drivers can opt for all-wheel drive and use selectable driver modes. The Toyota RAV4 has a variety of performance options that let you focus on fuel efficiency, performance, or both. 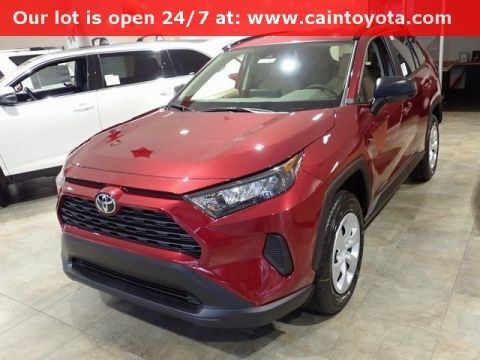 When you’re in the driver’s seat of the Toyota RAV4, you have access to all the latest in-vehicle technology on the market. A 6.1-inch multimedia display presents the Entune ™ infotainment system right at the tips of your fingers, and other comforts and conveniences like a hands-free power liftgate, integrated navigation, and a number of innovative driver assist and alert safety features provide cutting-edge tech right in your vehicle. Outside, the Toyota RAV4 features a sleek and aerodynamic exterior with unique wheel designs. Inside, you get comfortable and versatile seating paired with a driver-focused center stack that puts everything within arm’s reach. Additionally, there’s plenty of cargo space, thanks to fold-flat seating that allows for up to 73.4 cubic feet of cargo for long road trips. 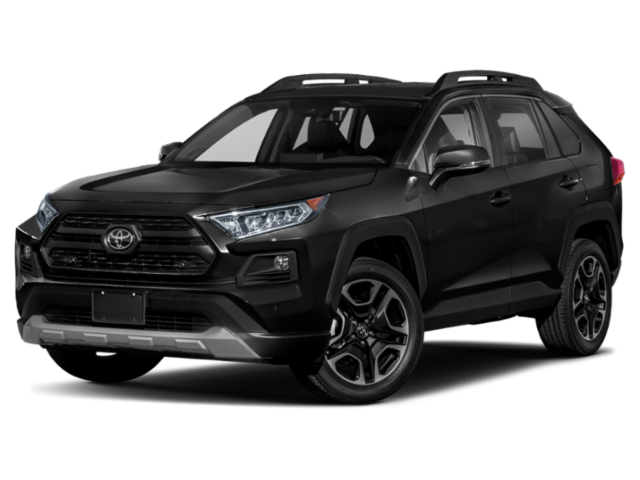 The 2018 Toyota RAV4 was built to accommodate everything from adventurous lifestyles to the modern family. 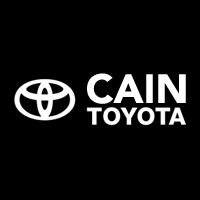 Come take it for a test spin today at Cain Toyota. 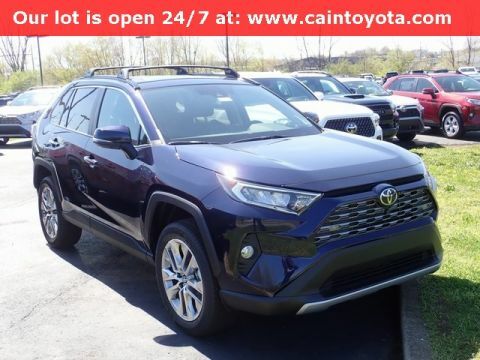 The 2018 Toyota RAV4 makes packing for your next trip easy, with the option of a remote power liftgate, as well as the ability to fold down the rear row for a max cargo capacity of up to 73.4 cubic feet. 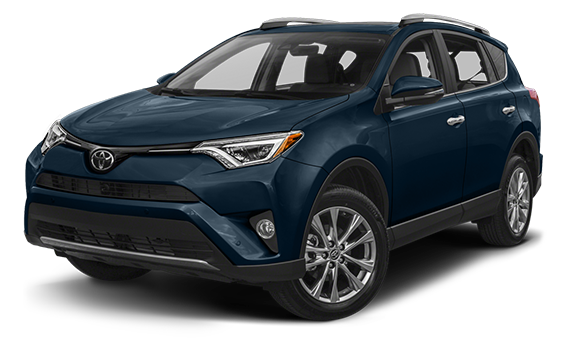 And with a dynamic exterior that’s as aerodynamic as it is attractive, the Toyota RAV4 allows you to ride in style. 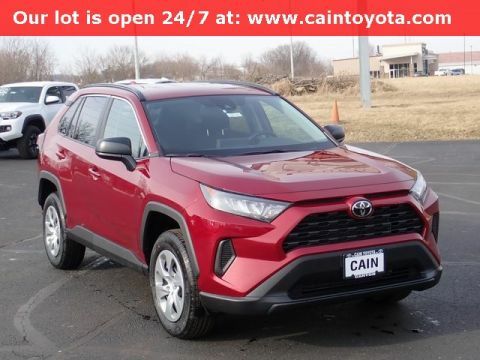 Check out the new Toyota RAV4 today at Cain Toyota.